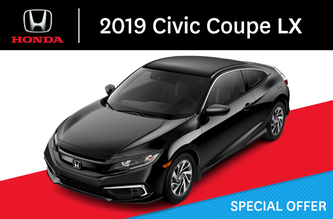 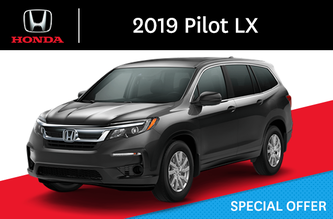 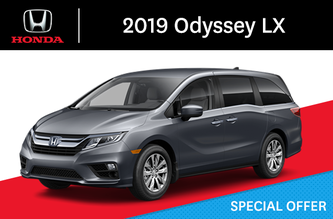 Kings County Honda | Honda Promotions & special offers in Kentville. 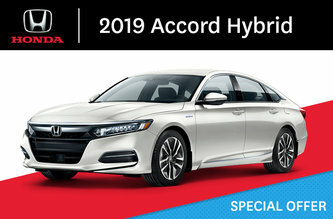 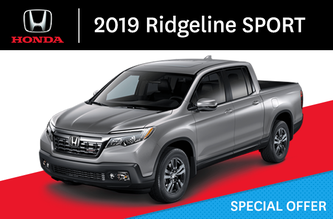 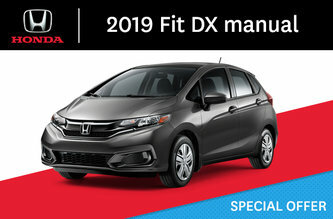 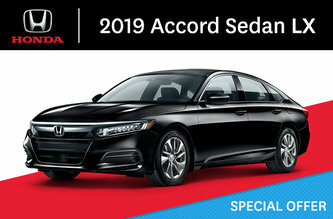 Honda Promotions & special offers in Kentville. 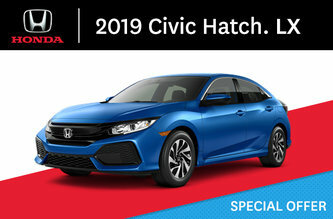 Take advantage of our special automotive offers! 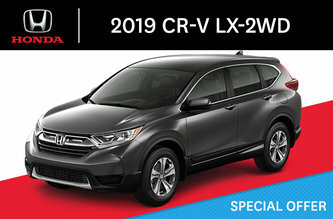 Kings County Honda gives you the chance to benefit from some of the most advantageous Honda promotions and offers in Kentville, New Minas, Wolfville and beyond; our Honda specials are designed to provide big savings via special offers on the latest new Honda and used vehicles in stock, as well as incredible promotions in our service and parts departments. 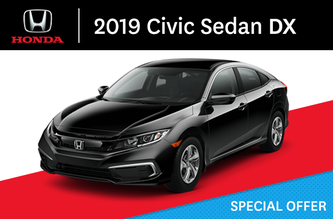 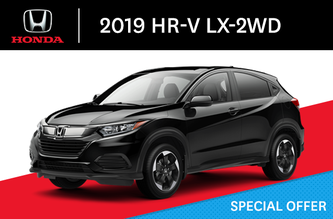 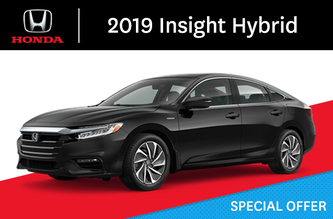 Take a moment as well to consult all the latest offers from Honda Canada, listed here for your convenience, to make sure you don’t miss out on a great discount, rebate or rate reduction when leasing or purchasing your next new Honda from Kings County Honda!